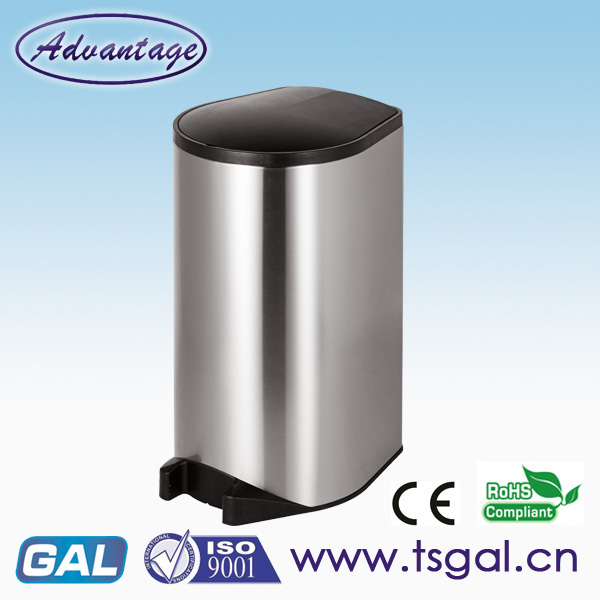 Satinless steel automatic Trash Can is controlled by a circuit chip and consists of an infrared detection device and a mechanical electronic drive system. As long as there is an object close to the sensor area, the lid will automatically open, the object or hand away from the sensor area after a few seconds the lid will automatically shut down, no external power supply, battery-powered, low power consumption. 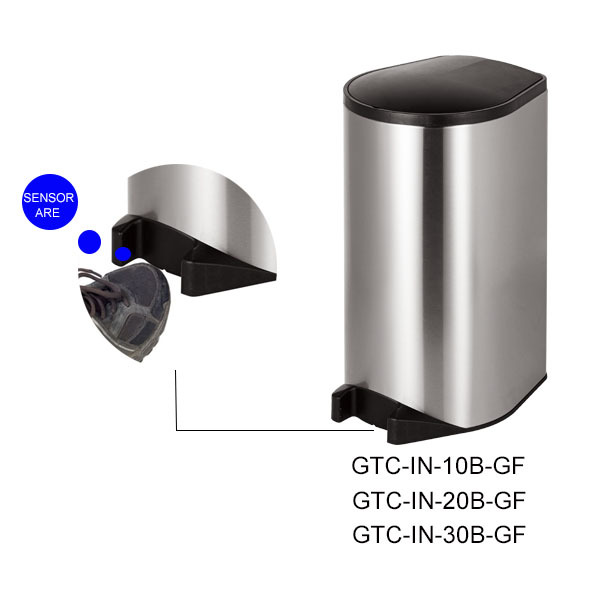 Combined with infrared sensor and microcomputer composed of fine streamlined appearance sensing flip design, flexible and convenient, without manual or foot, you can easily throw garbage. 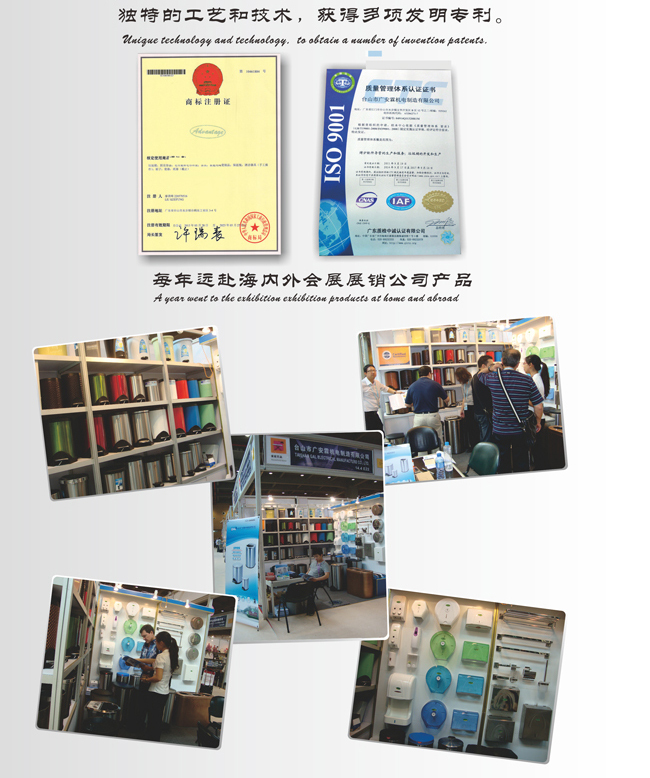 In addition, to facilitate health, reliable performance, so as to effectively prevent contact infection. Looking for ideal Automatic Dust Bin Manufacturer & supplier ? We have a wide selection at great prices to help you get creative. All the Stainless Steel Automatic Dustbin are quality guaranteed. We are China Origin Factory of New Automatic Dustbin. If you have any question, please feel free to contact us.